Specialty Inspections For Investors In Boise | Treasure Valley Property Solutions, LLC. As a Boise investor, it is important to know when to request a specialty inspection to a property you wish to buy. Learn more about specialty inspections and what to look for in our latest post. A specialty inspection is used to check things out that aren’t readily available for a general inspector to inspect. A specialty inspector will check out things that an average inspector isn’t able to see or qualified to find. Using a specialty inspection will cost you up front, but could ultimately save you thousands in the long run. Below, we will outline the roles of specialized inspectors and how hiring one can help investors make wise purchasing decisions when buying properties in the Boise area. We will also let you know what a specialty inspector can look for and what you will need to pay. To avoid having to do these sorts of inspections in the first place, make sure you are buying your Boise investment property from a source you can trust. 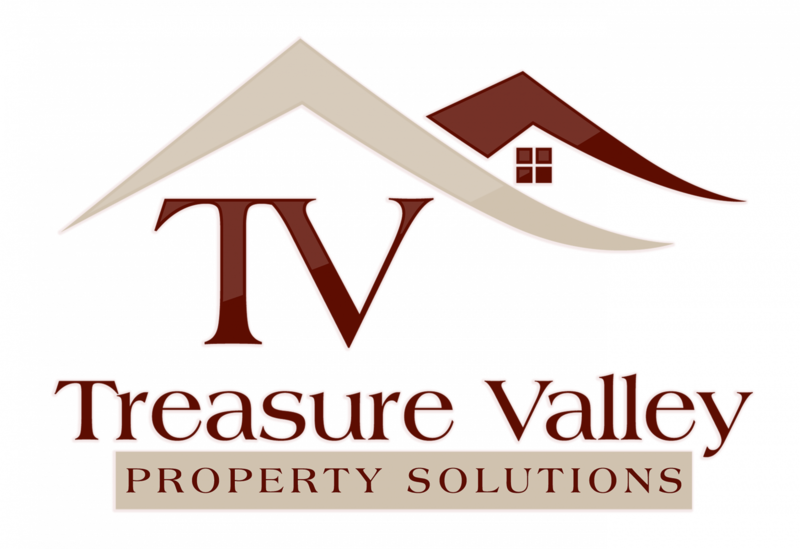 Treasure Valley Property Solutions, LLC. always has an inventory of high-quality properties readily available. And like you, we are investors looking for only the highest quality properties at the best prices. If you choose to purchase from a distressed property owner, make sure to have everything thoroughly inspected, utilizing specialty inspections whenever you deem necessary. Spending a little extra time and money before you buy, can help to save you a fortune down the road!